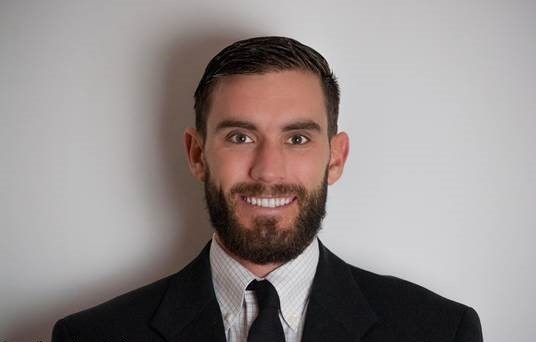 Alexander Albanese started at the agency in January of 2019. His experiences in the field range from medical interpretation at the Rhode Island Free Clinic to teaching English Second Language classes as a full time substitute at Cape Henlopen High School in Delaware. He is a Returned Peace Corps Volunteer from Ecuador where he taught English to school age children. Having worked for Nielsen TV Ratings and Computer Research, Alex values the importance of objective quality research and looks forward to carrying that into his work as Program and Data Assistant. Alex graduated from University of Delaware with a degree in Communications and Spanish.